LSEA has been working with NJ TRANSIT for over 10 years, primarily handling safety reviews and bridge inspections. Due to our extensive experience, our engineers are very familiar with NJ TRANSIT's Newark Subway Line, making our inspections both thorough and efficient. LSEA provided a team of 3 engineers for the in-depth hands-on undergrade bridge inspections for 3 projects. Our engineers also calculated live load capacities and ratings based on the AREMA and NJ TRANSIT specifications and standards. LSEA was involved in the rehabilitation of the Raritan Drawbridge, which was severely damaged during Hurricane Sandy. The bridge is located at the North Jersey Coastal Line between Perth Amboy and South Amboy. This project involved the upgrade of the mechanical, electrical, and structural systems of the swing span. LSEA, as the Prime Consultant, performed inspections and structural rating analyses of 61 bridges carrying New Jersey Transit rail lines. The inspections and ratings were performed in accordance with the A.R.E.A. Manual of Railway Engineering and the specific requirements of N.J. Transit. 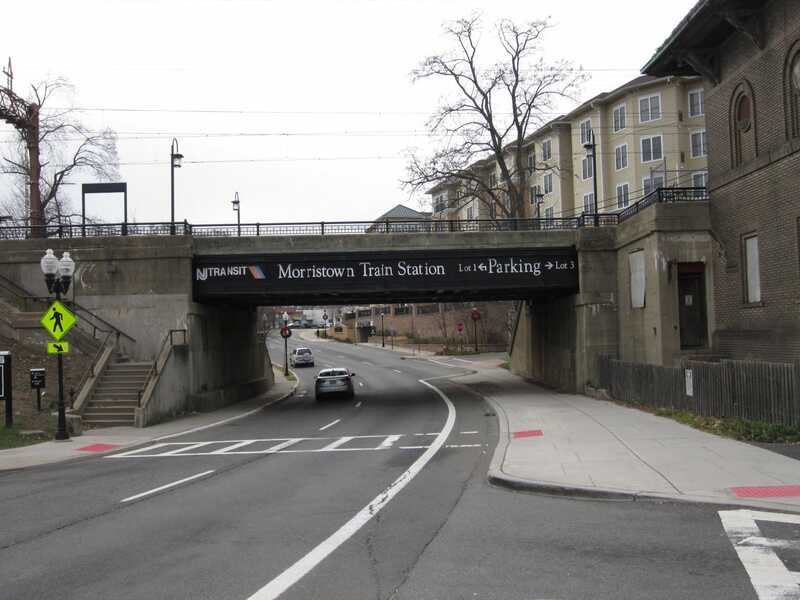 LSEA was involved in the planning and study of the parking lot for the Aberdeen-Matawan station for NJ TRANSIT. LSEA identified how much additional parking-generated traffic could be accommodated in the Aberdeen-Matawan station area by the existing and planned roadway system. LSEA provided a team of 3 engineers, which performed inspections and structural rating analyses of two sets of bridges. These sets contained a total of 85 undergrade bridges. 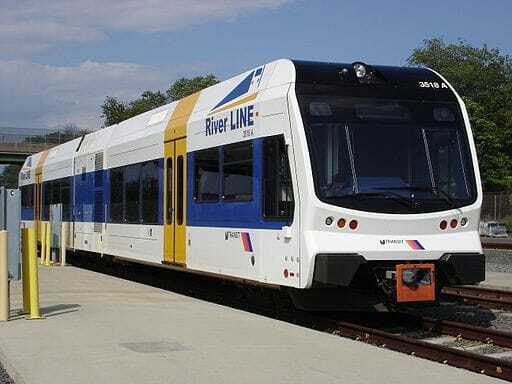 Our engineers also calculated live load capacities and ratings based on the AREMA and NJ TRANSIT specifications and standards. LSEA has performed various bridge inspections along NJ TRANSIT's River line, which runs along the Delaware river between Trenton and Camden. 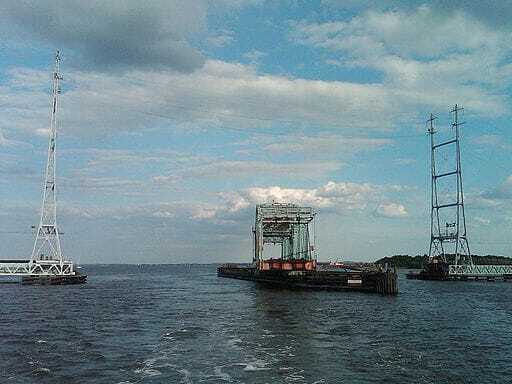 LSEA was involved in the rehabilitation of the Raritan Drawbridge, which was severely damaged during Hurricane Sandy. Our engineers have performed inspections of many bridges carrying NJ TRANSIT rail lines throughout New Jersey.